Google has just released the Google Cast Software Development Kit (SDK) for apps and websites to develop for use with Chromecast. Originally available to only a small number of applications like YouTube, Netflix, and Google’s Chrome browser, the new SDK will open a portal to much more access for Chromecast users to their favorite apps and websites (website compatibility is available through the Chrome Web Google Cast extension. 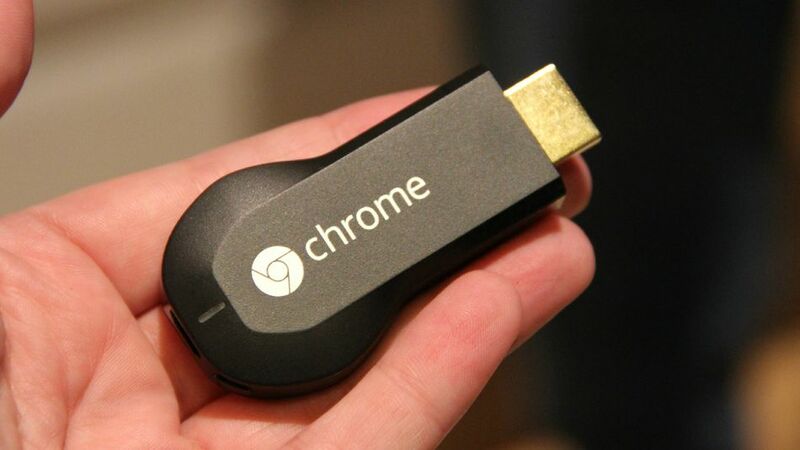 The Chromecast receiver stick works in an HDMI port to stream from computers, tablets, and phones onto the TV, but only a limited number of apps have been authorized to develop their software to be compatible with Chromecast. Now that Google has made the Chromecast Software Development Kit widely available, developers will be able to register and build Chromecast support into their apps for iOS, Android, Chrome, and websites. Once the apps and sites go through the testing and publishing phases and are compatibility is established, users will be able to stream those Chromecast apps through their TVs. 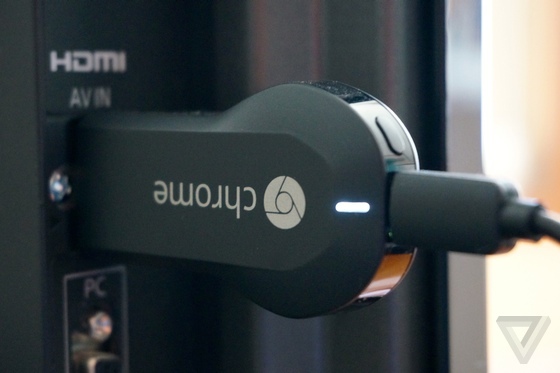 For Chromecast users, this is very good news. Once compatibility is established, the cast button will start showing up on users’ favorite apps and websites, making it possibke to use them on the big screen. Phone and tablet applications will work through the TV, with the computer serving as a remote. Users will have more access to TV shows, movies, and music through cast buttons on their favorite websites and apps. More web channels like Hulu , HBO Go, and Pandora will be available, as well as major networks like CBS and NBC. Users can expect more opportunities to arise from the gaming world, taking advantage of multiple screens and multi-player gaming. Roku will have some competition with the $35 Chromecast device, a rivalry that can bring lower prices and more apps to the consumer. 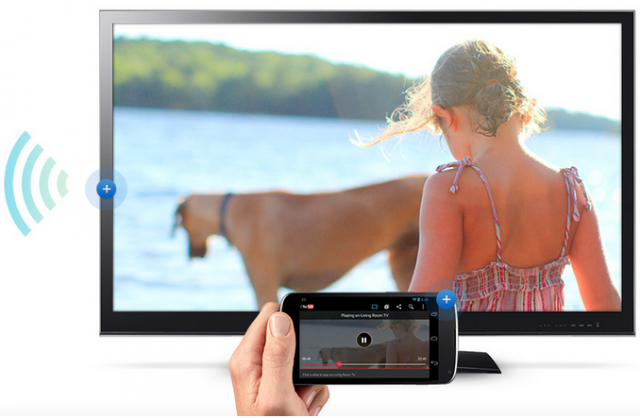 Apps and websites will have big-screen capabilities through Chromecast. Usage of applications and websites will have more flexibility, able to be streamed to the TV at home, a friend’s house, or work (one edge Chromecast has on Roku, which requires a bit more setup for the screen). Your content can be made more widely available as it becomes usable to the current Chromecast market (which will only expand with the SDK announcement). User interaction will be made simple: a click of a button will enable users to experience your content differently or share it with a group of people. Google is looking to expand Chromecast abroad and launch in international markets in hopes of making as many apps as possible available to the device. This expansion will further help to make any app cast-able for users.